that’s super cool. 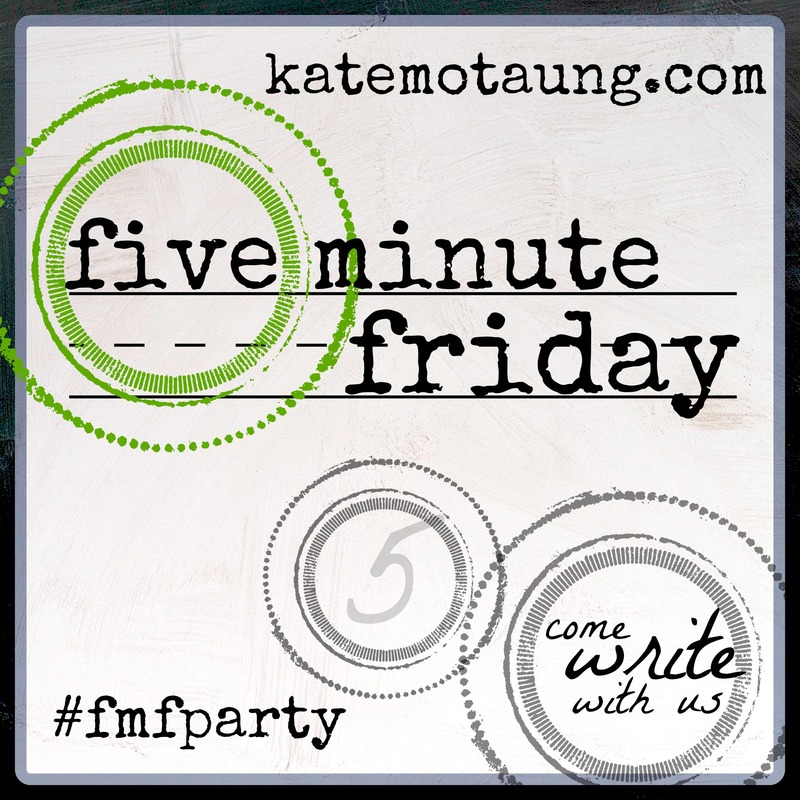 A post dedicated to FMF! love it! What a lovely and gracious post, Mollie. We are all so thankful for your words and your heart, and we love you so very, very much. Thank you so much, Andrew! Words will never be able to describe what you and the rest of our tribe mean to me and how much I appreciate each of you. I love you all so much as well! Mollie, I’m so glad you write. Your posts are uplifting and encouraging. 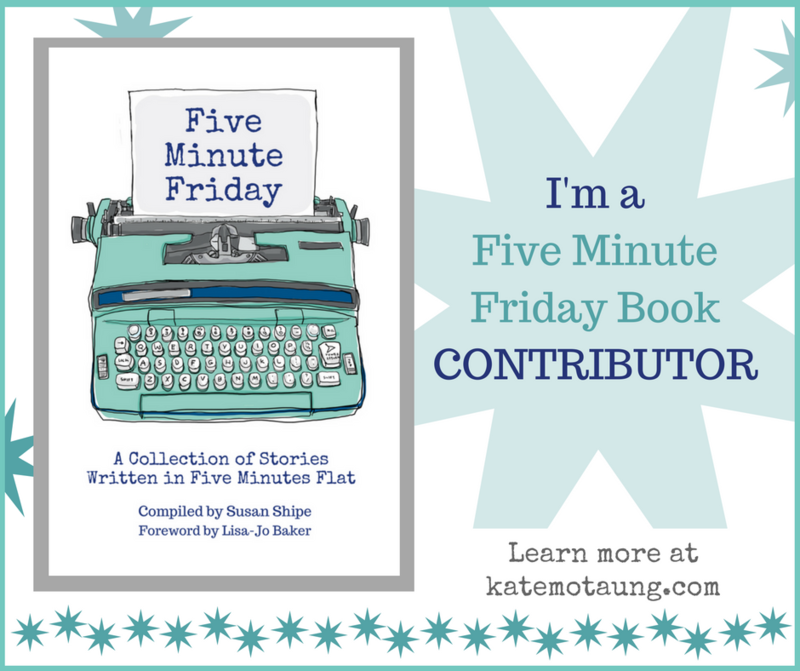 I love being a part of Five Minute Friday too. I hate the weeks I have to miss. 🙁 Thanks for reminding me how special this space is! Thank you so much, Jeanne. 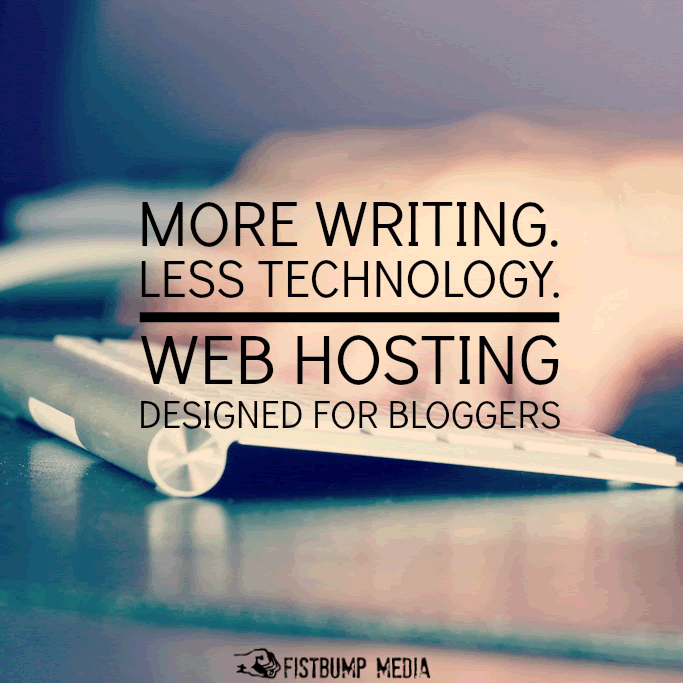 I count myself blessed to have started out my blogging world with FMF. You all make me better. I look so forward to our Thursday nights together! Yay! I look forward to seeing the book :). Congratulations on having a part in it! 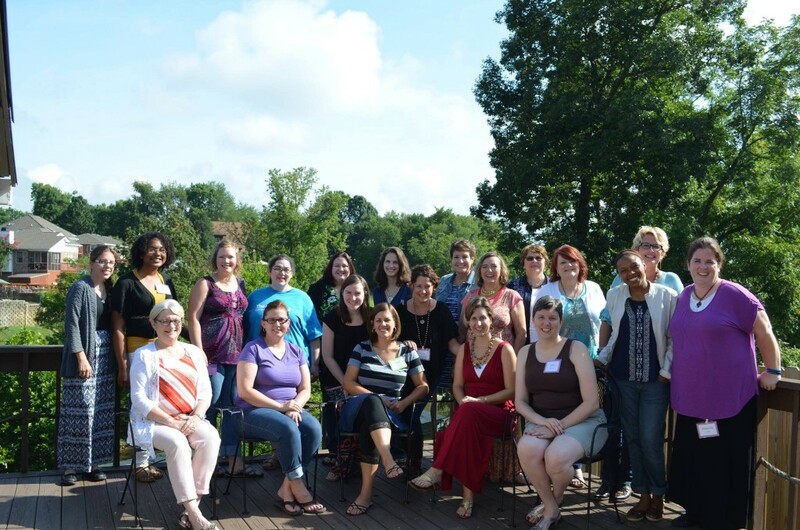 I love the FMFParty peeps! Thank you, Anita! I love them too! Thank you, Patricia! Welcome to the group! So glad to have you! Mollie, love love! I’m so thankful for all of you and this space too. I’m so glad you’re part of this gang, Mollie! We just couldn’t do without you. And I can’t wait for the book! It’s going to be so much fun to see what everyone put in there. It was an amazing weekend! I can’t wait for the next one!! !